Vajor stores converge nature with a next-gen omni-channel experience, hence, blurring the lines between online and offline. Spread across 1500 sq. ft., a whole new experience awaits Vajor customers who will become familiar with a uniquely rich experience, with Vajor bringing in user-friendly and cutting-edge technology into its stores, something which will make the brand stand out from other retail stores in the city. 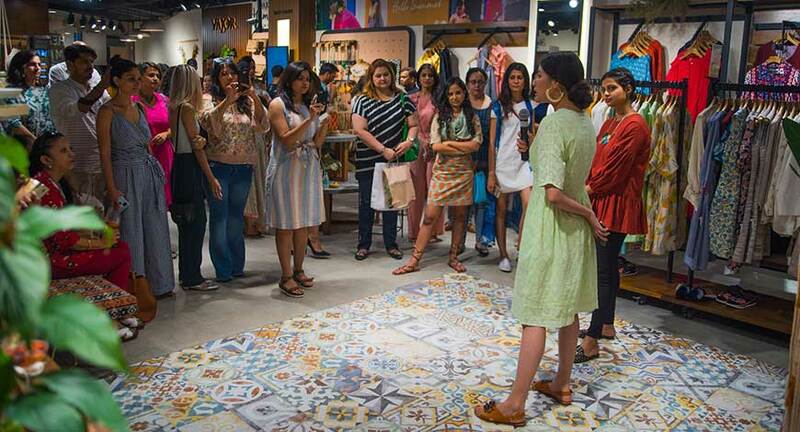 An all-day affair, the open event saw Vajor’s steadfast community members, media personalities, bloggers, influencers and a lot of loyal customers eager to experience and have the touch and feel of Vajor products first hand. It was a lively event full of activities and fun experiences. 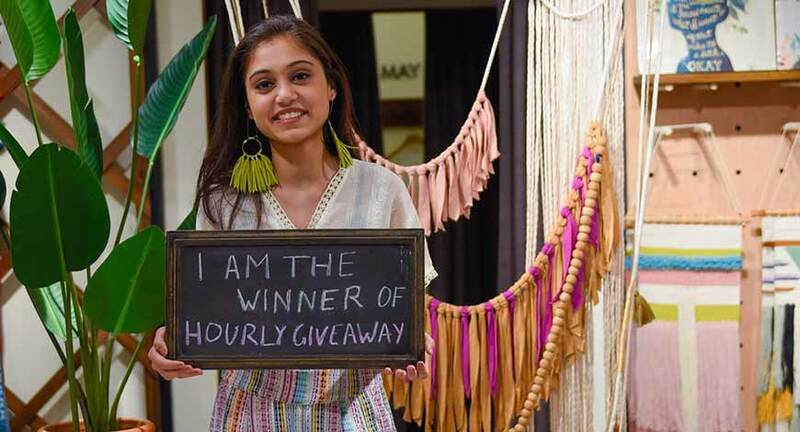 The event was made more exciting with Vajor’s Hourly Giveaway, where every hour one lucky customer got to keep the products they were styled in by brand’s professional stylist. 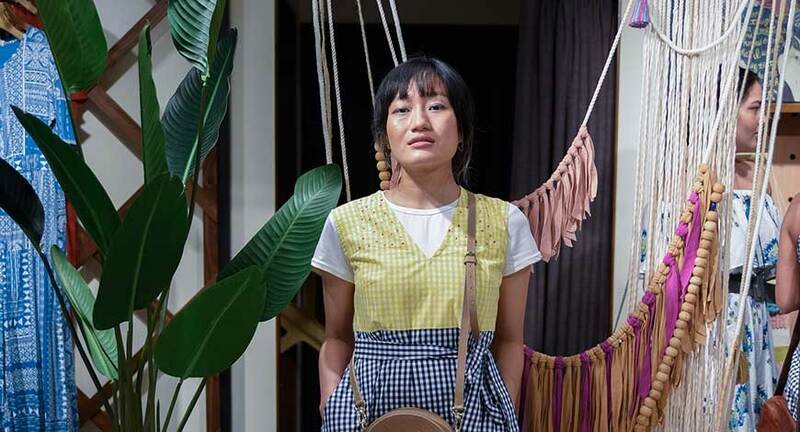 This was followed by a “Modern Bohemian Styling” session by the stylist who demonstrated the most effortless way to dress from morning till evening in Vajor outfits. Customers got a chance to learn the art of handcrafting a miniature garden inside a glass bowl at the Terrarium Workshop and took home the terrarium they created. The workshop was quite a rage among all attendees who thoroughly enjoyed the session. This was followed by a talk, “Modern Bohemian Life Decoded”. 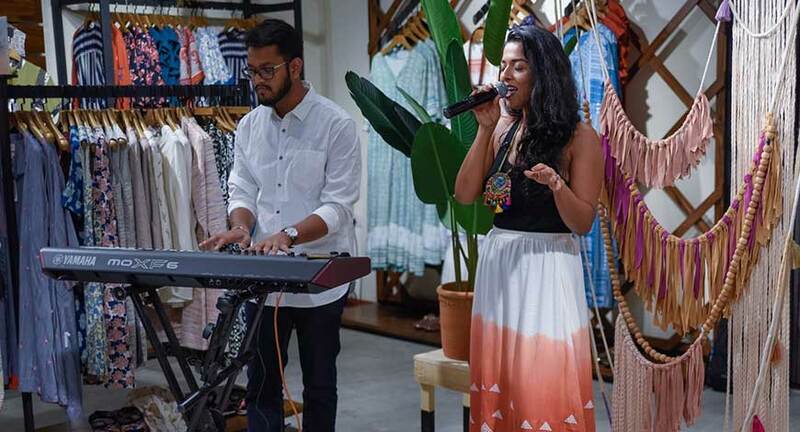 It was a session wherein brand’s community members spoke about what a modern bohemian life to them meant and enriched everyone present with their experiences- Syna Dehnugara, Tanya Nambiar, Singer and Entrepreneur and Poorvaja, Human from Canine- dog trainee and behaviourist. Apart from the on-going intuitive activities that occurred inside the store like Tarot Card reading by Megha Singh and a bookstall filled with great, intriguing books for everyone to pick, the event was made more memorable and exuberant by singer Tanya Nambiar over wine and entrée who left everyone present asking for more with her enthralling performance! As a token of Vajor’s appreciation for people’s presence at the store launch, Vajor gave out goody bags that comprised of an Earth Day inspired wall art that speaks of our efforts and initiative towards living gently every day to make Earth a better place, along with an interactive Vajor Community Magazine, a book and a beautiful boho accessory… The day was made more special for our customers with a 20% flat discount across the store.